While this does not imply a causation, some of these associations may warrant a deeper dive into the biology. For instance among the new genetic associations found, were several in the FTO gene, which is associated with obesity. Circadian rhythms are sleep and wake cycles in a 24-hour day. The cycle is triggered by changes in light stimulation. While scientists have long known that one’s genetics can can influence their circadian rhythm, they have yet to piece together the full picture. But understanding why someone is more likely to be a morning person or a “night owl” continues to perplex researchers. By learning more, researchers may be able to better understand certain health conditions that are associated with those differences, such as depression, obesity, and insomnia. 23andMe’s genome wide association study looked at data from more than 89,000 customers who consented to research and answered questions about their sleep cycles. Using imputation — statistical methods to infer unobserved genotypes — the researchers were able to look across a total of approximately eight million genetic variants giving them a much more robust picture of the genetic influence on sleep cycles. 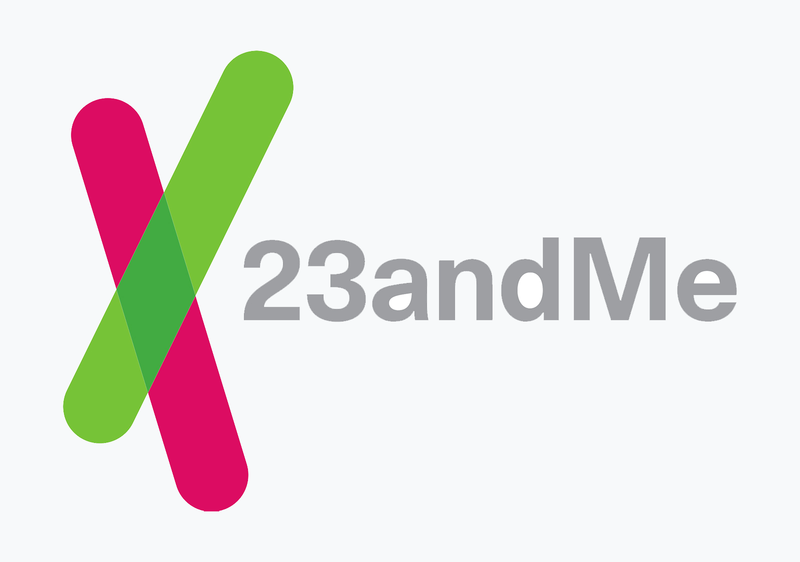 On the eve of publication of 23andMe’s paper, a team at the University of Exeter Medical School in the UK completed a similar study. The researchers there used data from 119,000 individuals in the UK Biobank study, and coordinating with 23andMe’s researchers they were able to replicate 13 of the 16 variants they found associated with being a morning person or “morningness” in that data, including finding variants in genes associated with BMI and circadian rhythms. A preprint of the teams paper, which is in review for publication, is posted here. Although not part of the research in this paper, 23andMe scientists looked at this data in another way, specifically how “morningness” distributes itself geographically in the United States. Looking at customers in the US who consented to research, our scientists looked at the proportion of morning people by state using random sub-sampling. The map, below, shows clustering along time zones — especially among the states in the mountain time zone — Colorado, New Mexico, Wyoming, and Montana. And, according to 23andMe scientist Kasia Bryc who did the analysis, some of the states with the highest proportion of morning people also tend to have older populations. But there are many anomalies, making it difficult to draw conclusions. At the same time the map illustrates that as with most traits, it’s not just genetics that plays a role. What do you think explains this distribution?